Congratulations to the UAE and all those involved in importing Australian Boer Goats over the last 7 years, our Australian breeders, UAE importers and clients. 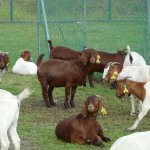 The Boer Goat has been well received more recently in the last 36 months, which has seen about 1000s of full blood boer goats and crossbred derivatives delivered to the UAE. 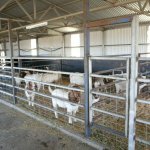 Cluny Livestock Exports are a specialist exporter by air and have been exporting for over 10 years to various locations. In early 2013 we were instrumental in reopening the UAE market for goats. 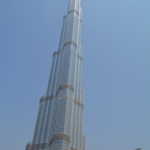 We have a large supply chain including full blood and crossbreds and are involved in various Middle Eastern projects. The market has evolved a lot in recent years from being all full bloods to the inclusion of crossbreds boers (50-99% boer genetics) which we highly recommend for more commercial breeding operations. 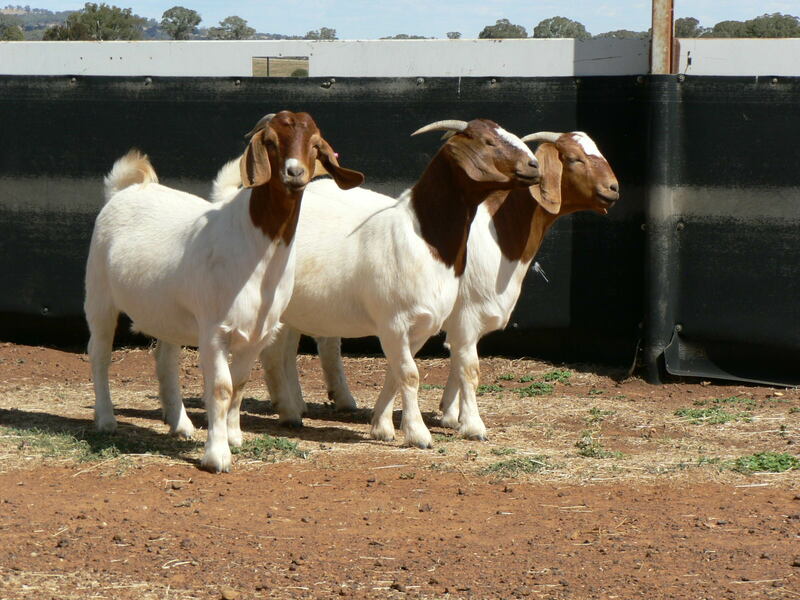 The focus on “graded” full blood boers has proven to be popular, however, our approach is to offer a fully independant assessor rather an Australian boer goat breeder. 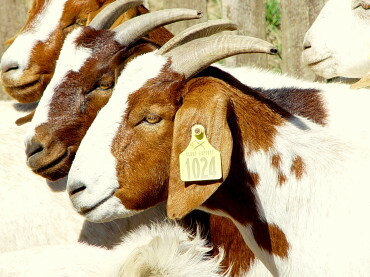 Cluny Livestock Exports exported Boer and Dairy goats in 3 shipments between 2008-2009 and the market remained quiet until it was closed due to health protocol issues in months late 2012. 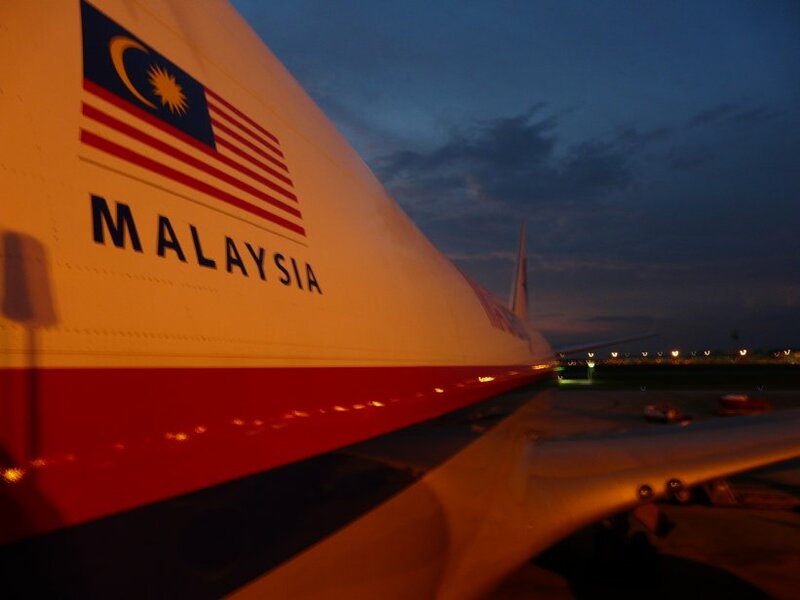 We received an inquiry at this time and decided to utilize our contacts to assist in opening the market and after an initial period of 3 months hard work handed over to the Australian and UAE authorities to finalize requirements. 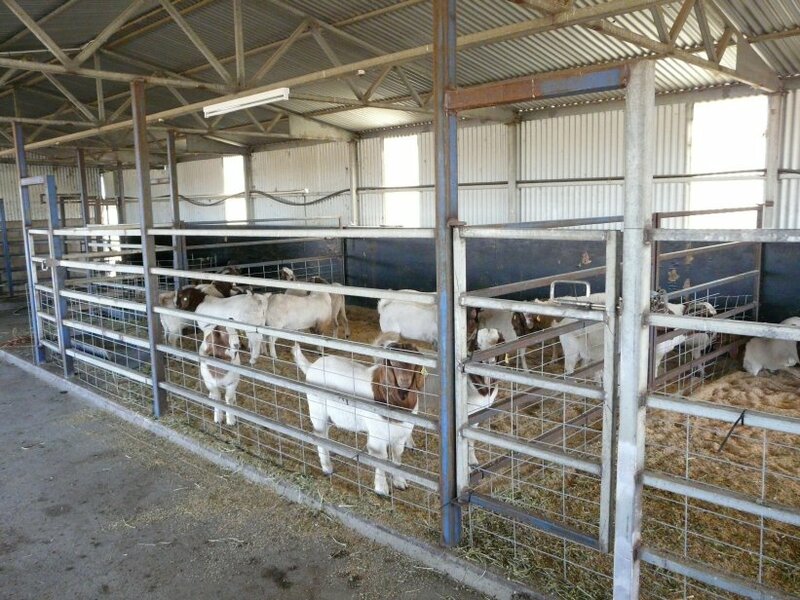 The health protocol issue was resolved and the first export of Boer Goats since 2009 was conducted by Cluny Livestock Exports in April 2014 to Fujairah. Since then Cluny Livestock Exports has conducted 3 livestock export shipments of the highest quality Boer Full Blood goats in Australia to the UAE. We anticipate many more shipments happening over the next few months as the market expands in terms of requirements and objectives. 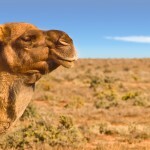 First Boers to UAE ready to go Sydney Airport in early 2013 since 2008, Cluny Exports opens the market after ongoing negotiations with UAE authorities. 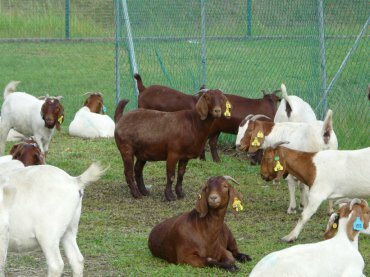 In April 2013 boer goat shipments to the UAE recommenced with a Cluny Livestock Exports shipment of 100 high quality stud boer goats. 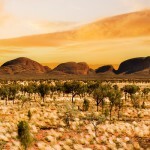 The UAE and Australia have many similarities in terms of climate, depending on the area in Australia. 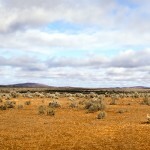 70% of Australia is considered to be dry and arid with deserts dominating the centre of Australia. 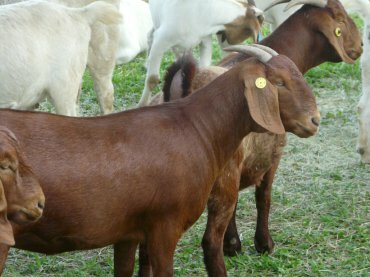 Boer goats are ideal for the UAE as they are highly adaptable to the climate. 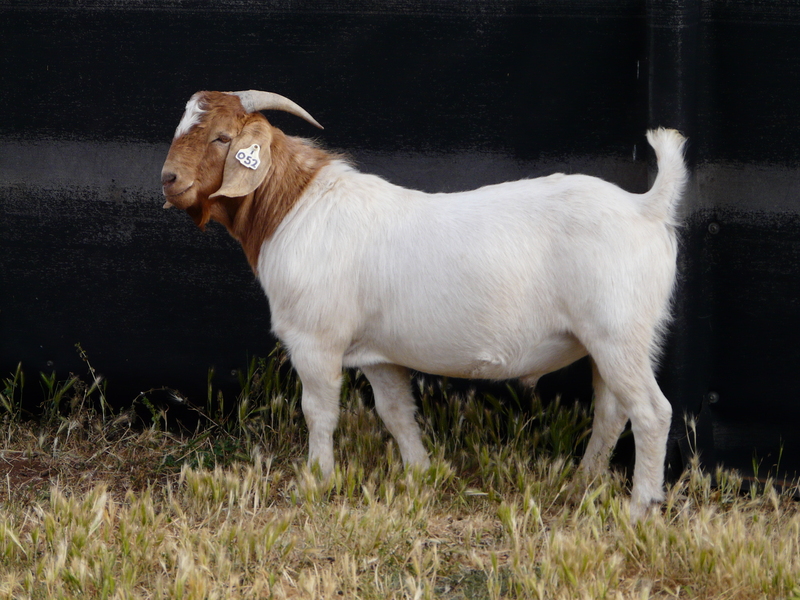 As a livestock exporter who has been in the UAE market the longest of any exporter involved in boer goats, we are delighted and proud to see the UAE accepting the boer goat into their country. 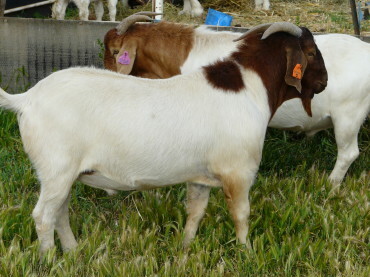 The market will change from being primarily full bloods to hopefully larger scale commercial projects involving crossbred boers and to the show ring with judges of international repute rewarding local breeders for their efforts.